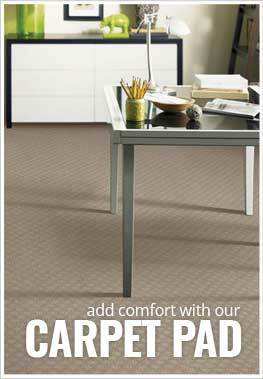 Description - Shaw's Scottish Plaid II is a fun and classic carpet that brings life to any room in need of a fun twist. Available in attractive and traditional color options, this plaid carpet is cool and comfortable enough for any space. Recommended Uses - Scottish Plaid II is recommended for many unique spaces, like mancaves, home studios, home theater rooms, basements, stores, restaurants, and much more.